If you love the smooth, rich deliciousness of a crème egg, chances are you will adore these 23 delectable crème egg recipes even more! From crème egg cheesecake to pie, cupcakes, cracker toffee, cake bars and brownies, what’s not to love? Crème egg heaven awaits! These Easy Easter Cookies are fun and simple treat kids will love. 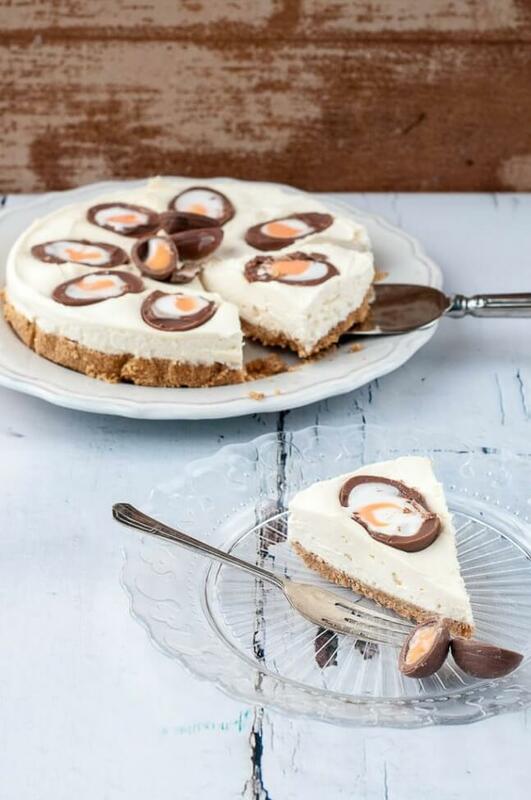 This Cadbury’s Crème Egg Cheesecake recipe has been viewed over two million times, you have to see what the fuss is all about. A buttery biscuit crust is topped with the ultimate easy cheesecake, double whipped cream, your favorite Easter chocolates, and chocolate drizzle. Easy and indulgent, this dessert makes for the best Easter dessert around. 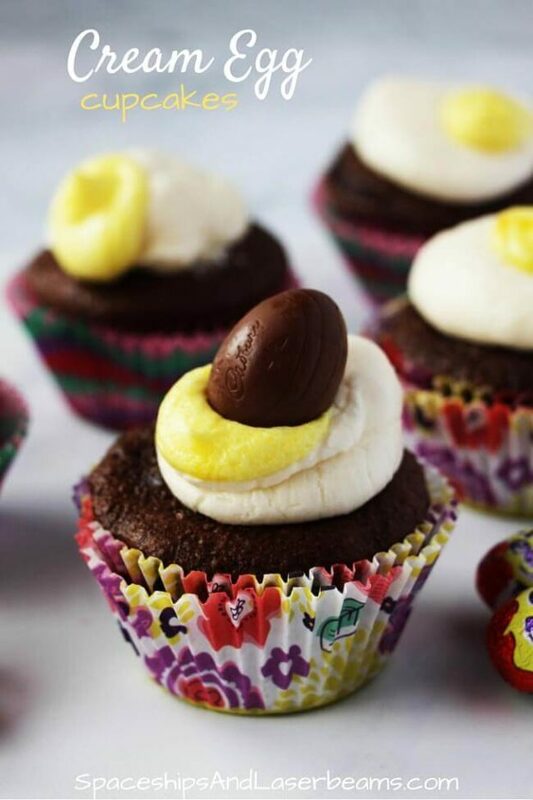 These Cream Egg Cupcakes are a cute way to use a small bag of Mini Cream Eggs to wow your guests. You can use one or two per cupcake – depending if you want to add one as a garnish. While the chocolate cake is made from scratch, you can definitely substitute it out for a boxed chocolate cake mix as long as you make the buttercream from scratch. Holy cow this ice cream is good. 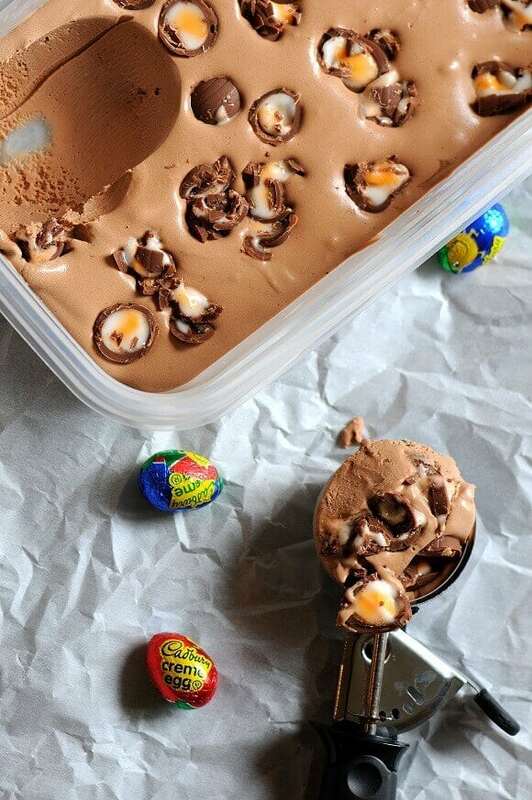 Made extra smooth with creamy fondant and dotted with chopped up Cadbury Crème Eggs, this egg-cellent ice cream is the best Easter treat. It is super easy to make with an ice cream machine, and it’s inexpensive too! This is a fun recipe to make with the kids with their leftover Easter chocolates, or when crème eggs go on sale the week after. 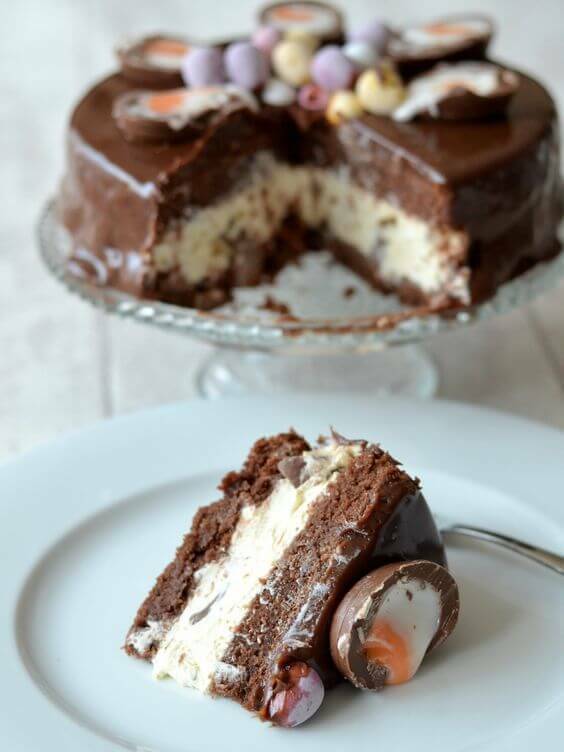 A sweet and creamy marshmallow dip filled with bite sized bits of chocolate and swirled with white and yellow fondant filling from decadent Cadbury Cream Eggs. This Cadbury Crème Egg dessert dip is what dreams are made of. It only has four simple ingredients and tastes so, so good. 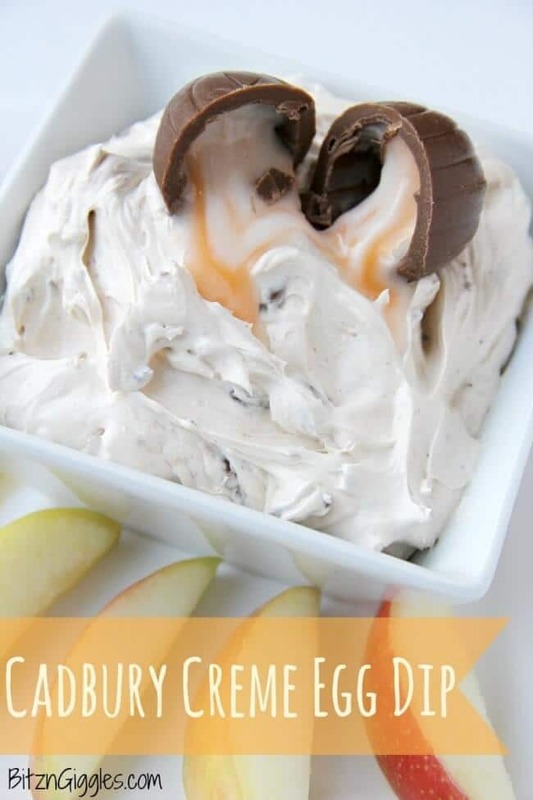 Apple slices are a favorite dunker for this dip, but you could also serve it with other fruit or graham crackers (or just with a spoon, we won’t judge)! Your favorite Cadbury Crème Egg in milkshake form! 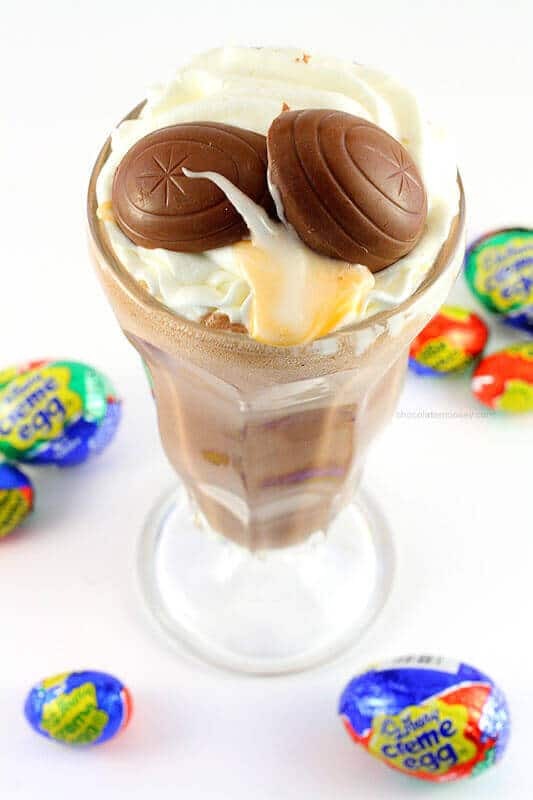 Store bought or homemade chocolate ice cream and fondant are blended together then topped with a swirl of whipped cream and a mini Cadbury Crème Egg for a delightful and delectable Easter time treat. The recipe makes one big milkshake or two small milkshakes, but you can easily double or triple it to spread the Cadbury Crème Egg love. Whip up a batch of these Crème Egg Cake Bars and you are sure to be the hit of the party. A rich chocolate sponge cake base is topped with sweet Crème Egg inspired fondant filling and a smooth chocolate top. Pieces of Crème Eggs are hidden in the sponge and sprinkled on top for a little extra sweetness! There cake bars are perfect for sharing with friends and family over Easter weekend or making for school bake sales. 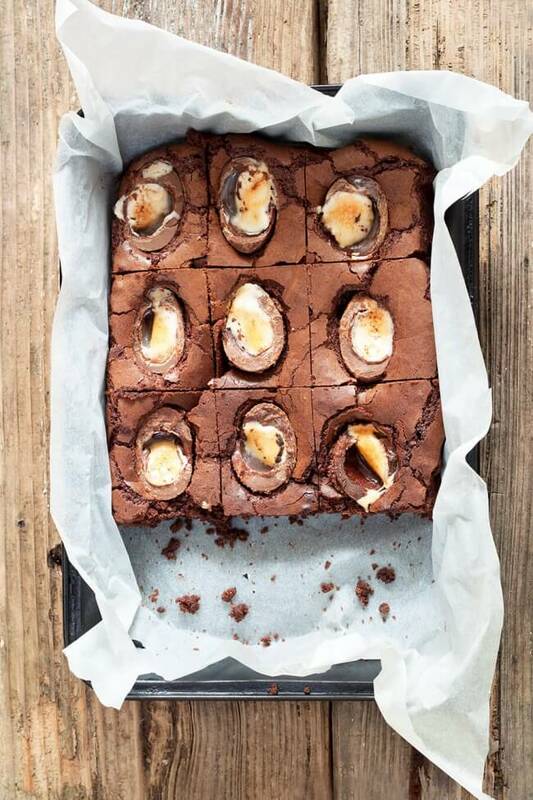 Nobody in your family will be able to resist these Cadbury Crème Egg Brownies, especially around the Easter holiday weekend. 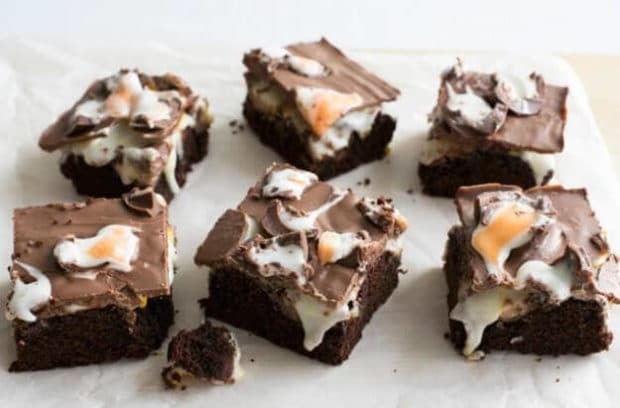 Warm, fudgey, chocolate brownies are decadent enough on their own, but add a Cadbury Cream Egg on top of each square and you have the ultimate sweet treat. As Easter gets closer we can’t stop thinking about the wonderful Cadbury Crème Eggs that come out in stores every year. 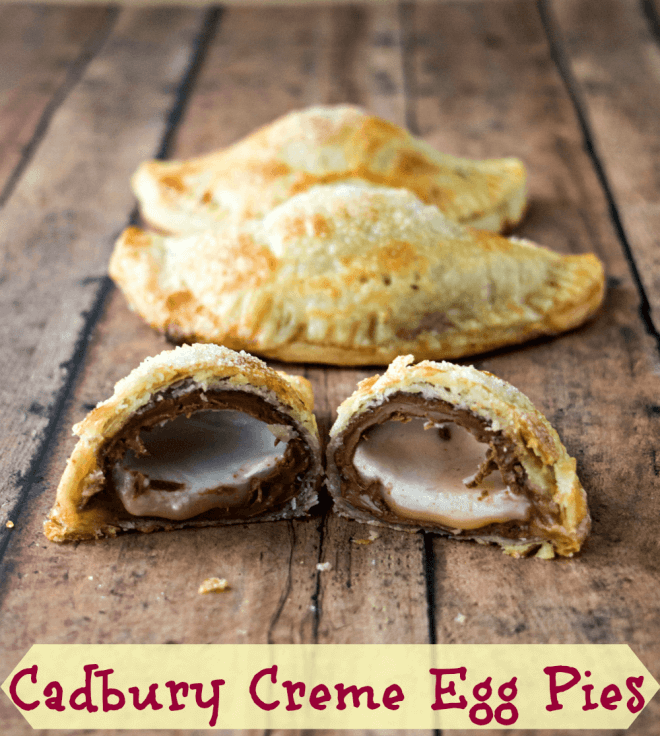 They are so fun to use in different desserts including these delicious Cadbury Crème Egg Pies. They are a delicious combination of crispy and flaky pie crusts with melty chocolate and cream centers. This dessert is a fun way to use candy to make something different and unexpected. 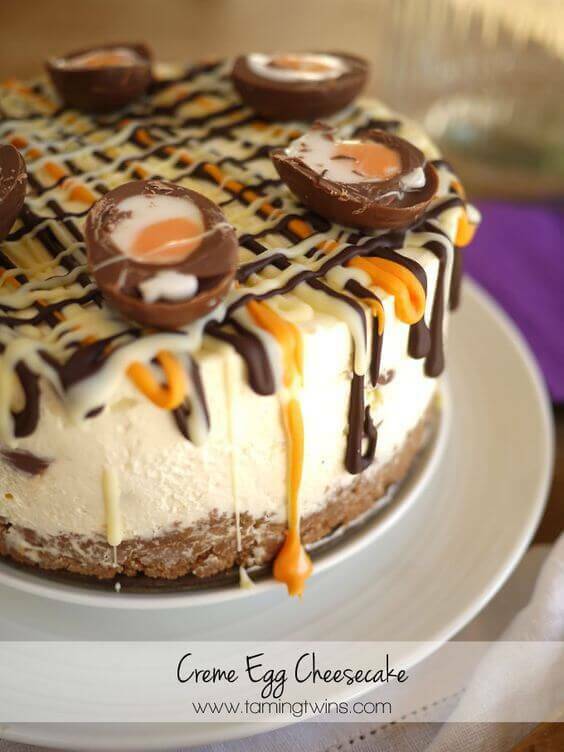 This Cadbury Crème Egg Cheesecake Cake is far from your average dessert. There are two thick layers of moist chocolate cake sandwiching a creamy vanilla cheesecake layer packed full of Crème Egg pieces and topped with a milk chocolate ganache. With decadent chocolate ganache dripping down the sides, you won’t be able to resist! Have you tried our delicious Ritz Cracker Toffee recipe? It’s crazy addictive and way too good to only indulge in once a year. 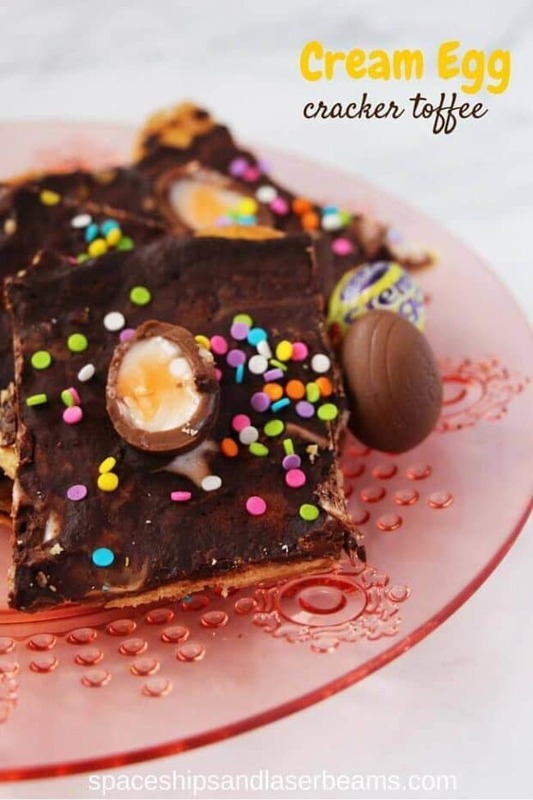 I just had to make an Easter version and came up with this amazing Cream Egg Cracker Toffee. Combine two all-time dessert favorites with this awesome recipe for Crème Egg Chocolate Caramel Shortbread. Decadent shortbread is layered with a gorgeous homemade caramel sauce and topped with a thick layer of milk chocolate. The only thing left is top add some chopped up crème eggs on top! Now you can have Cadbury Cream goodness all year long! 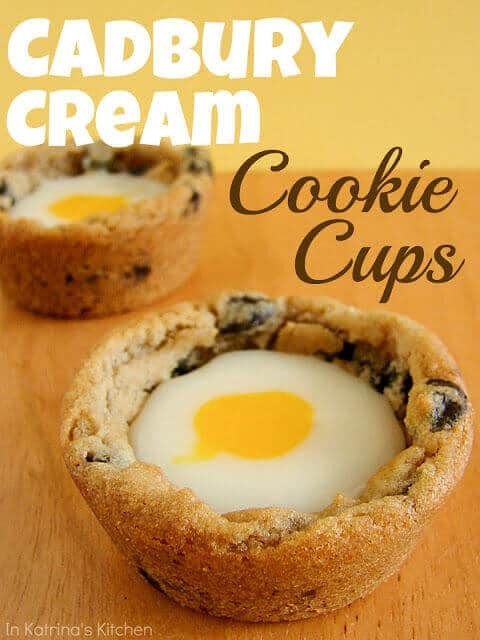 Make the beloved creamy confection right at home with this easy recipe for Cadbury Cream Cookie Cups. Homemade Cadbury Cream filling is stuffed into chewy chocolate chip cookie cups. These treats are great for bake sales, parties, and Easter celebrations. Are you a Cadbury Crème Eggoholic? 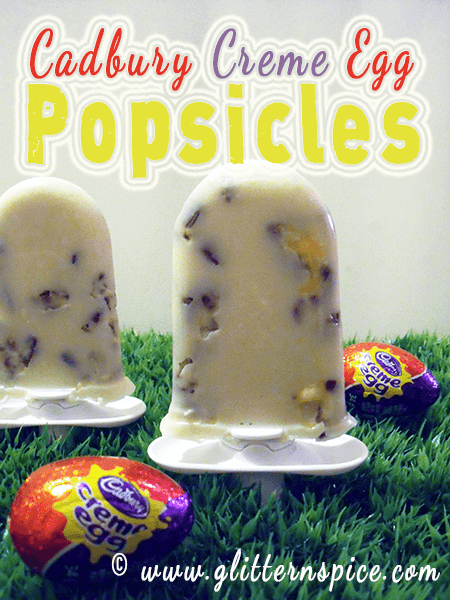 If so you need to try this recipe for Cadbury Crème Egg Popsicles. 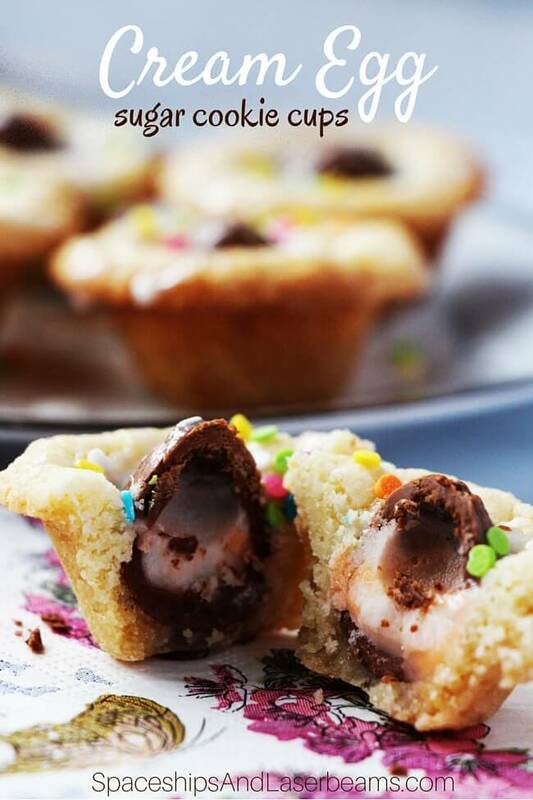 They are the perfect treat to enjoy on a warm, spring day and are sure to satisfy your desires for the ooey, gooey chocolatey goodness of Crème Eggs. The best part is that they are incredibly easy to make and take less than ten minutes to freeze. 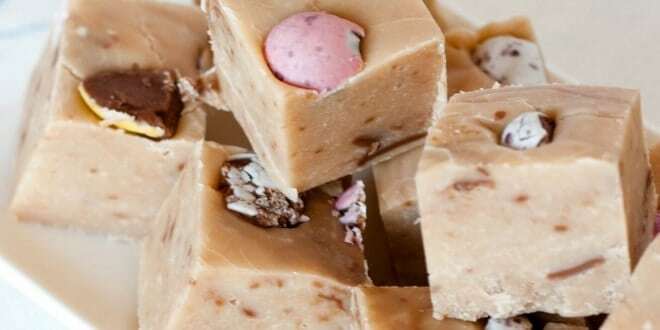 Just in time for the Easter break, we give you this amazing recipe for Cadbury Egg Fudge! 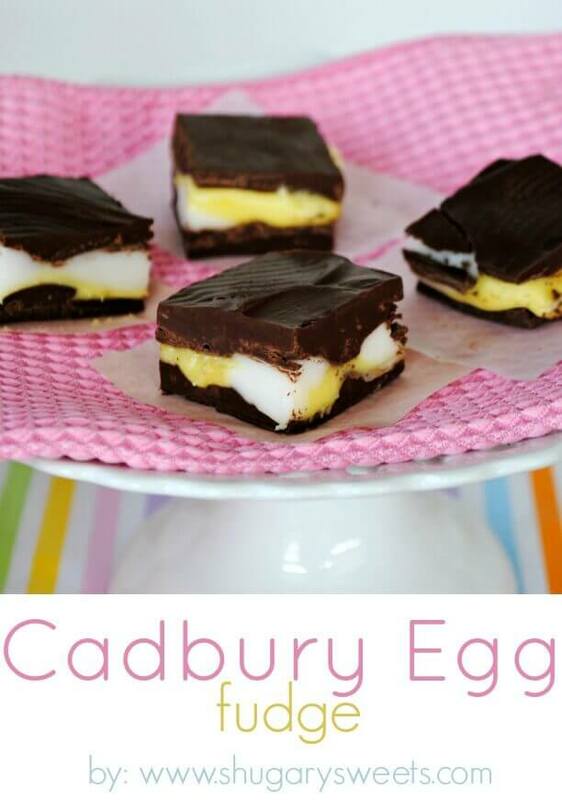 Layers of chocolate fudge sandwich delicious white and yellow layers inspired by the delicious fondant center of Cadbury Cream Eggs. The fudge layers are so easy to make and only take about 30 minutes to cool. So, you are ready to indulge in no time. This cookie recipe is definitely a winner. They are a fun treat for the springtime or right after Easter when piles of chocolate are scattered across your countertop. 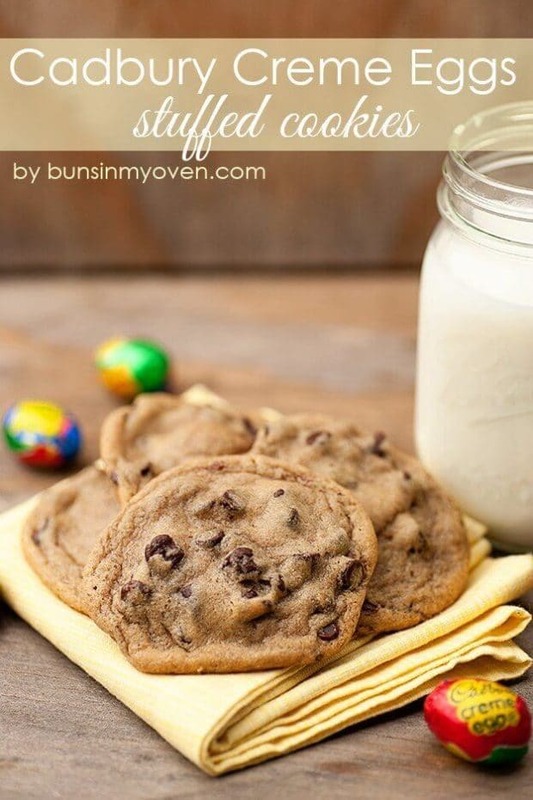 All you need is one batch of premade or homemade chocolate chip cookie dough and some Cadbury Crème Eggs. Each cookie has a whole crème egg stuffed inside. 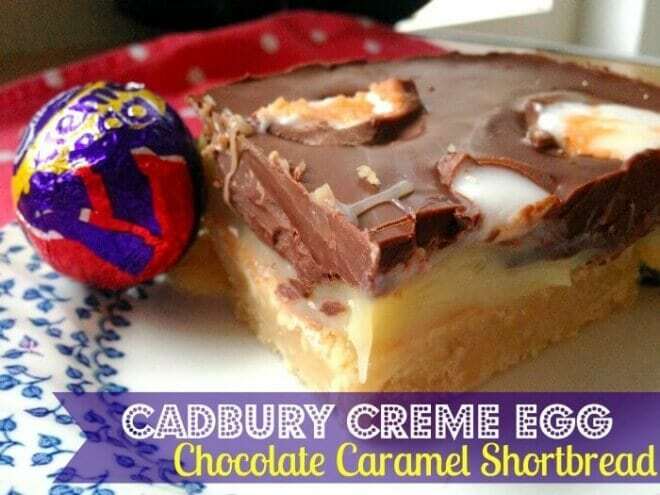 The result is a melty, creamy, Cadbury Crème Egg cookie! 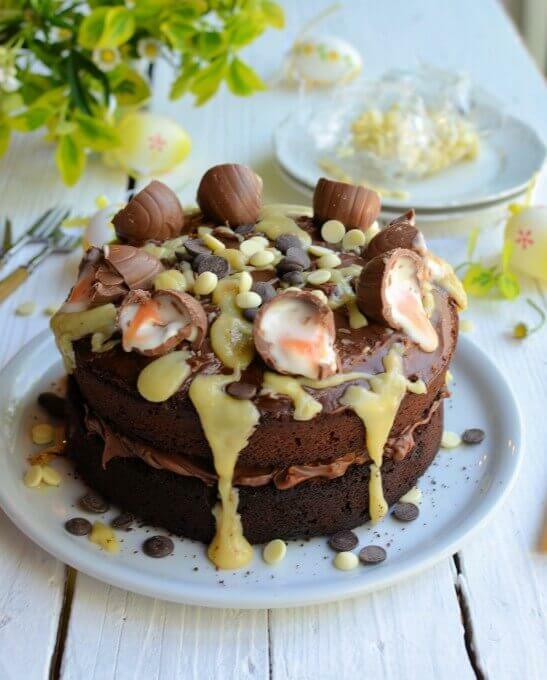 Cadbury Crème Egg Cake made with a rich chocolatey sponge and plenty of delicious crème eggs is the one and only cake you need to make for Easter. Whether you’re a a crème egg lover or just a sweet tooth in general, this will be the cake of your dreams. 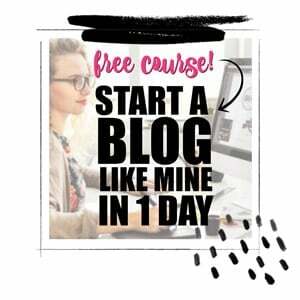 You need just an hour to put it together and you are guaranteed to fall head over heels in love with it. Our Easter baskets always end up with squished eggs at the end of our annual Easter Egg hunt. This Crème Egg Fudge recipe is the perfect way to use up the squashed chocolates and create a delicious, soft, creamy, and super indulgent treat that the whole family can enjoy. This recipe will have your little ones jumping for joy! Cadbury Crème Eggs are like liquid gold. They are rare and hard to find out of season, but this recipe perfectly recreates the chocolate and cream treats that we all know and love. The fondant cream that fills the centre makes the perfect filling for a simple chocolate macaron. These tasty little treats will be adored by friends and family so make sure to hide some in the kitchen for yourself. Easter is a great opportunity to spend quality time with family, which means you do not want to be slaving over the stove to make a dessert. This simple, no-bake cheesecake can be made ahead of time and makes a beautiful dessert for your Easter celebration. The mascarpone cheesecake has perfectly balanced flavors of sweetness from chocolate and crème egg fondant. Top with slices of whole crème eggs. Special occasions are always a great excuse to make an extra special and indulgent dessert. 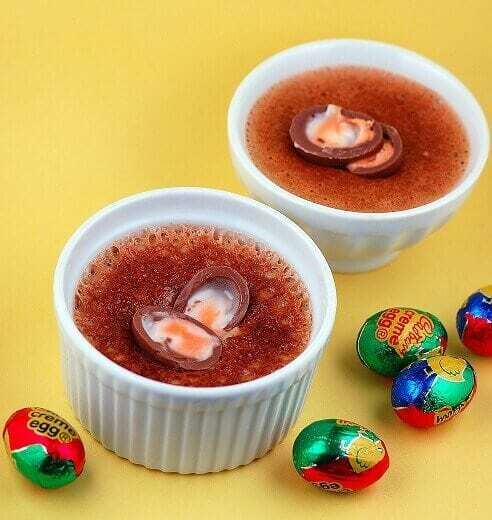 This Cadbury Crème Egg Crème Brulee ticks all the boxes, making it the perfect dessert for your Easter celebration. 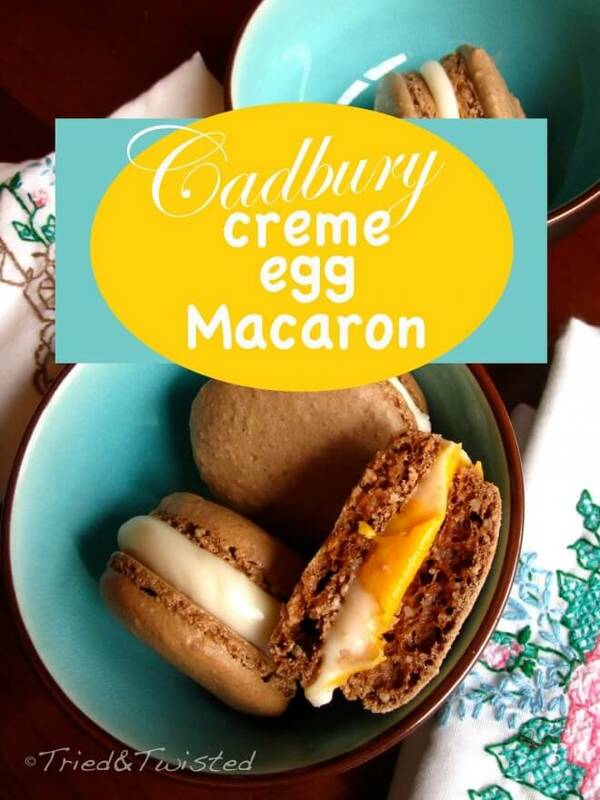 The center is creamy, silky smooth, and infused with Cadbury Crème Egg flavor. Top with a halved Crème Egg and you have a beautifully festive treat. Cupcakes are a dessert favorite around our house. They are so fun to bake with the kids and the flavors you can make seem endless. This Cadbury Crème Egg Frosting is the perfect springtime topping for chocolate cupcakes. Whole crème eggs get mixed right in to a velvety smooth vanilla frosting with a hint of sweet chocolate. The chunks of chocolate egg and swirls of fondant are delicious. Looking for a fabulous showstopper cake for your family and friends this Easter? Your search is over. Rich chocolate chip sponge cake is layered with the most amazing chocolate cream cheese frosting then topped with white chocolate drizzle and Cadbury Crème Eggs. It’s a dessert masterpiece that looks amazing, and is even more amazing to eat. 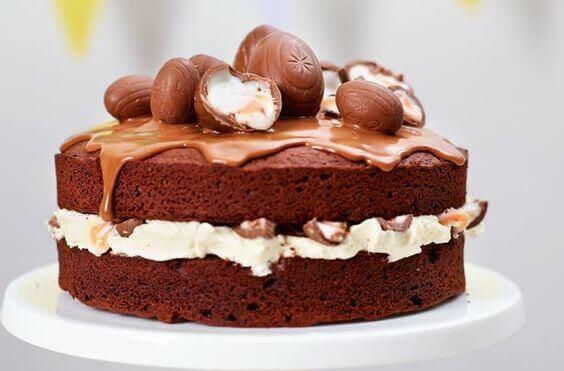 The best Easter bake? 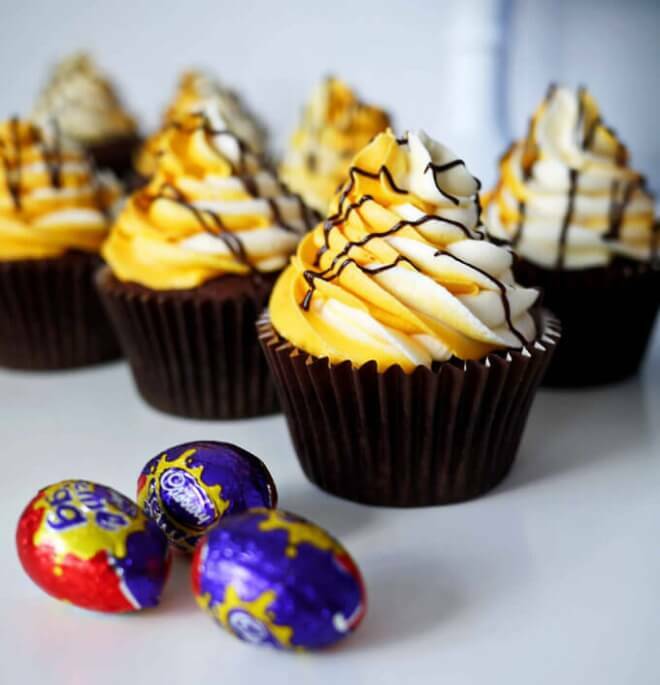 Cadbury Crème Egg Cupcakes! 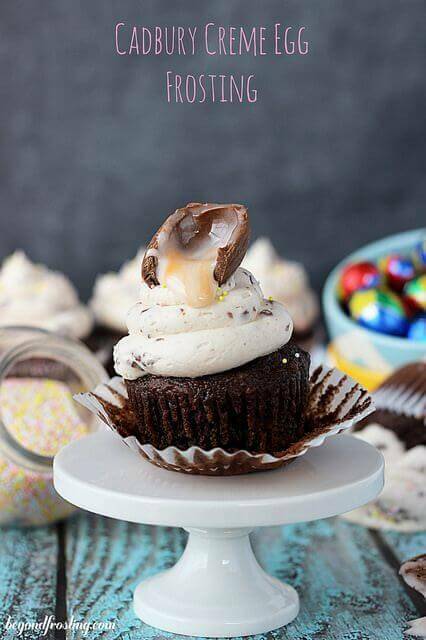 These deliciously decadent chocolate cupcakes are stuffed with a whole Cadbury Crème Egg for a surprise pocket of gooey, chocolatey goodness when you dig in. They are perfectly topped with white and yellow swirled frosting for a fun and festive Easter treat. 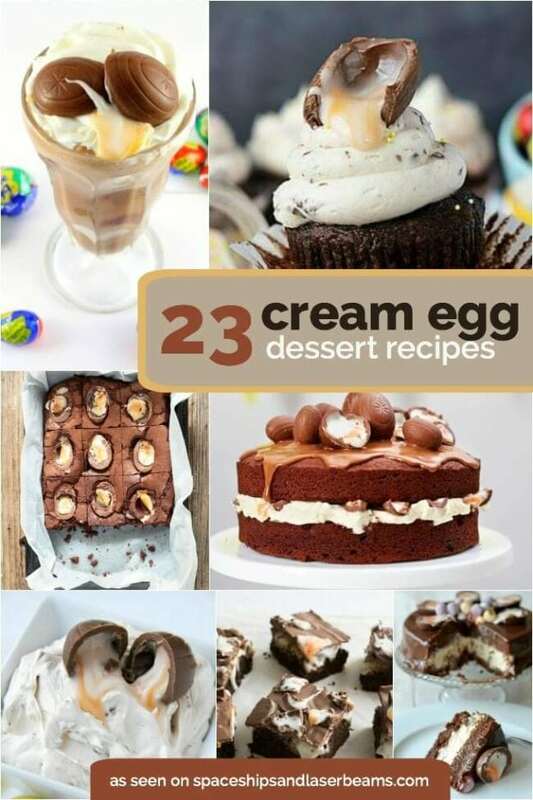 Check out more great delicious dessert ideas perfect for Easter.